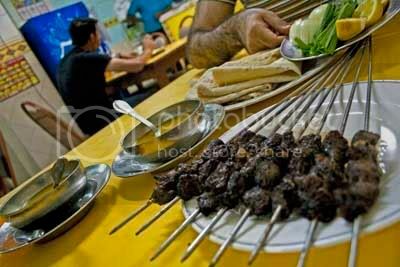 - Best Tikka in Bahrain: We pass by the top tikka restaurants in Bahrain to find the best tikka! 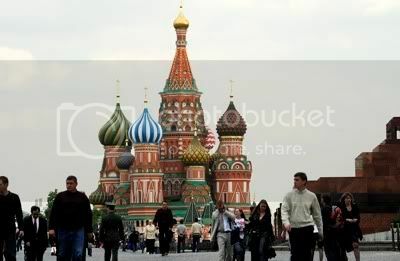 - Visit Moscow: Need to get away from the heat? Here's a different kind of destination for your holiday! - Events in Bahrain: We cover the Elham Arts Festival, Cinco De Mayo, and others. - Also in this issue: Readers opinions about things we need in Bahrain, iPod Touch to be won, and more!